Well, Halloween is this Friday, and you might want to be aware that if you're planning on going trick-or-treating, there are some folks who won't be playing along. And I don't just mean leaving their lights off and their front doors locked, something that I have to admit I occasionally do. Dealing with kids in school all day leaves me unenthusiastic about their coming to my house at night. Call me selfish, but there you are. 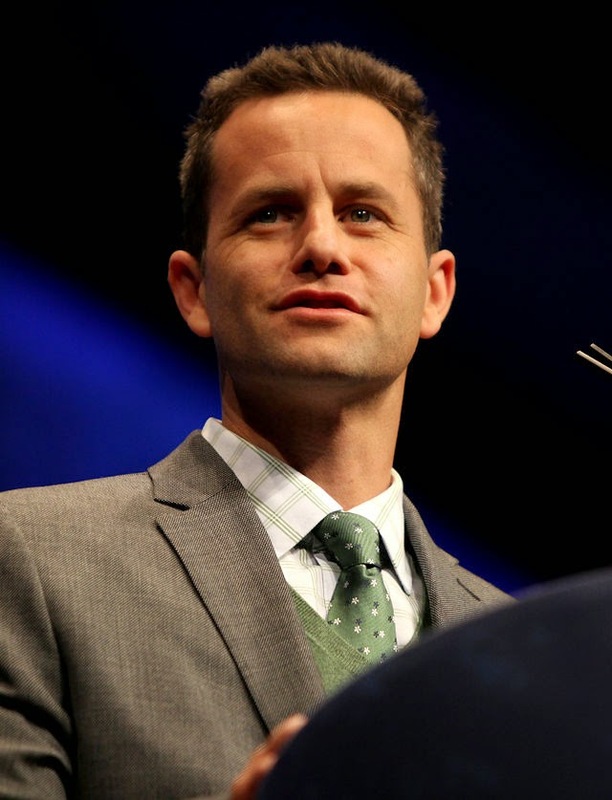 But this year, it may go further than that, if folks listen to the urgings of actor Kirk Cameron. Cameron, you're probably aware, has brought his sort-of-high profile to the Christian apologetics scene, and has partnered with evangelical wingnut Ray Comfort (he of the "bananas therefore god" argument) in a ministry called The Way of the Master. He has been vocal in his disbelief in evolution, and his attitude that homosexuality is "unnatural, detrimental, and ultimately destructive to the foundations of civilization." And now he's decided that he needs us to retool Halloween. He's not the first, of course; Pat Robertson has for years claimed that Halloween is evil, and in fact went on record as saying that candy companies were hiring witches to curse Halloween candy, and that if children ate it, "the curse would enter them." But this hasn't slowed the sale of candy and costumes, nor put a significant dent in the number of kids participating in trick-or-treat, so I guess it's only natural that the next option is to turn the day into something more in line with Christian beliefs. Christians, he said, have to take back the holiday, because it was originally intended as a day to show that Christianity had defeated Satan. "Early on, Christians would dress up in costumes as the devil, ghosts, goblins and witches precisely to make the point that those things were defeated and overthrown by the resurrected Jesus Christ," Cameron says. "The costumes poke fun at the fact that the devil and other evils were publicly humiliated by Christ at His resurrection." So Cameron is wrong. Unsurprising, honestly. But then he goes on to urge his fellow Christians not to buy into the dark side of Halloween, but to throw "the biggest party on the block" to reclaim the holiday. Part of this involves not handing out candy, but handing out religious literature. "Halloween gives you a great opportunity to show how Christians celebrate the day that death was defeated, and you can give them Gospel tracts and tell the story of how every ghost, goblin, witch and demon was trounced the day Jesus rose from the grave," Cameron says. "Clearly no Christians ought to be glorifying death, because death was defeated, and that was the point of All Hallows Eve." Whoo-wee. The kids will just be lining up to get to your door, Mr. Cameron. What first grader wouldn't pass up mini-Snickers bars and Reese's Pieces in order to get a gospel tract or a flier from a local church? Hallelujah to that, right? But Cameron never lets a little thing like "reality" intrude on his vision. In fact, he's already got his next salvo planned. In November, he's releasing a film called "Saving Christmas," presumably all about how we atheists are determined to undermine everything that's holy about the season by wishing people "Happy holidays." So anyhow. I doubt Cameron's ideas for reworking Halloween are going to catch on, frankly. Too many people enjoy it like it already is, and every year it happens and almost never do you see some kid in an Incredible Hulk costume become possessed by Satan. Bellyaches abound the next day, to be sure, but I doubt that any of them are due to demons. Heh. This reminds me of a story I wrote a few years back. Here, alien! Come here, boy!